sentimental reason. You just don't want a divorce, you want to keep your relationship going. We know Trees. L.I. is full of them. 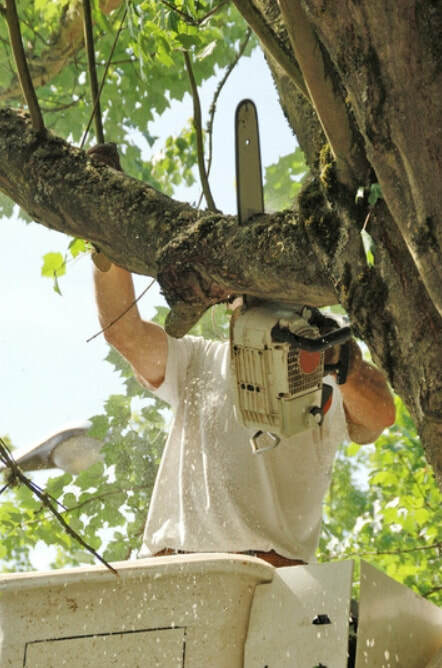 We are the premier tree service in all of Nassau and Suffolk county NY. So give us a call. Call tree care experts of a top rated Long Island Tree Service that will develop an accurate cost estimate that will help you to prevent damage to your roof and property in general during a storm. Prevention is everything. 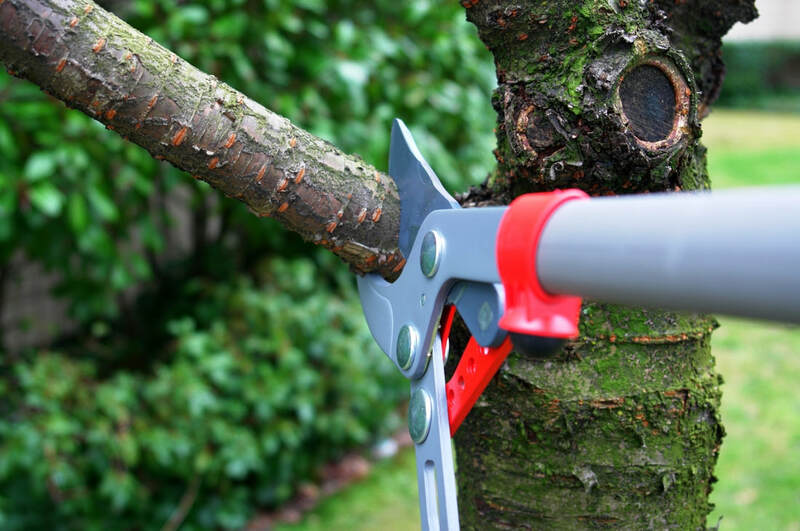 Getting your tree's trimmed after a storm hits, while doing something is better than nothing, it is better for the trim to occur before a problem occurs. We have cherry pickers that can that allows us to reach the upper portions of the tree to allow effective trimming. 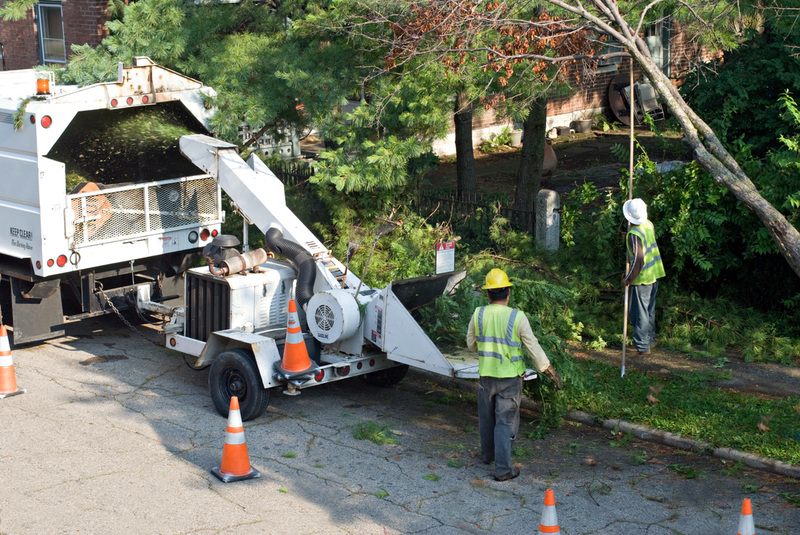 While there is a huge amount of tree's in Suffolk County, foliage is also very abundant in Nassau County so you folks will also need an effective tree pruning regiment to protect your property. Don't let your tree become a hippie. Give us a call for tree trim throughout the Long Island area. The tree doctor that is. Have a question about a fruit tree, pine or any other type of tree here in Long Island New York, give us a call. We still make house calls throughout Nassau and Suffolk. Similar to a hair transplant but ours looks better. Our arborist can determine the best method of planting trees on your property. We will inform of the best type of trees that will grow an produce the best for the Long Island environment. If you looking for tree or shrub transplanting we will treat your tree you want to transplant with perfect care and ensure that it will be firm and lovingly grounded in it's new home. 4. Removal of a Dead or Just Plain Ugly Tree. Taps has played. The tree is on it's last leg. You many have a sickly tree that if dynamite was allowed you would blow it up. So you do the next best thing is to hire a tree removal service by giving us a call. Tree & branch removal can be tricky and dangerous. At the minimum, it is an extremely messy job. Branches that fall from trimming and trunks that get cut down make for a large clean up. 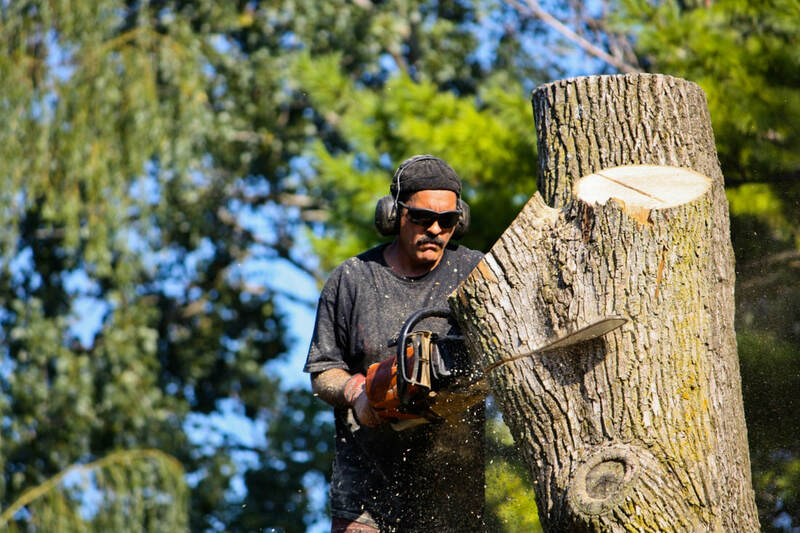 Our crews are experienced in tree removal. We have large vehicles that work great in tree removal. If a tree trunk is to large, we will resort to cutting it into manageable pieces. Even during heavy tree falls like what occurred in Nassau County, we have the ability for the most intense removal jobs. If a tree falls, it is gone. Our Professional's will have the dead timber removed and cleared in as little time as possible. Tree surgeon cutting a tree limb. It is very important to keep tree limbs away from homes and structures through trimming to prevent roof damage during a storm. Long Island tree trimming can be dangerous if not done properly. Safety is our first priority. 5. Thorough Stump Removal & Grinding. Maybe you want to grow grass in the area where the tree was formerly standing. The stump can be removed with only some of the roots remaining. Paul Bunion has nothing on our Tree Removal Team. We also have the tools that can grind any stump into a pulp. We are the Sumo's of getting rid of those things. So if you have a tree stump you need stamped out, let our mechanical grinder make easy work out of it. If you want the stump removed by extraction, let us know. While Long Islanders do love there trees, sometimes you just need to cut some of them down to clear your property. Since we are the number one and tree removal service company on the Island, that will not be an issue. We have the manpower and equipment for any project. We serve all of Nassau County & Suffolk County. To see more of our service area, go to our services page.